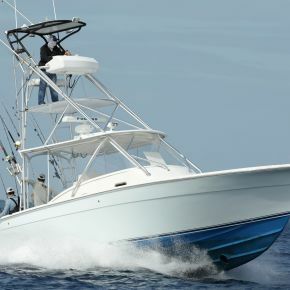 The Islamorada Fishing Classics are a series of local tournaments—traditionally in spring, summer, and winter—that promote fishing for anglers of all ages. From April 27-29, this Gulf-side event will see anglers targeting a wide variety of local fish, including tarpon, trout, snapper, and more. It includes both guided and non-guided teams, as well as junior and teen divisions.